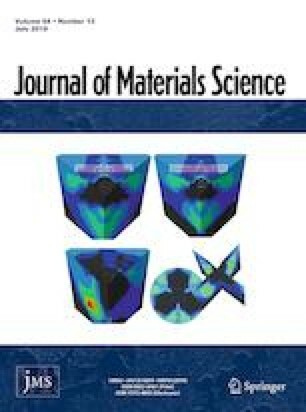 Two-dimensional materials have the greatest surface to volume ratio and are sought for a number of applications including electrodes in electrochemical storage. Understanding the mobility and chemical exchange characteristics of such layers with ionic charge carriers is vital for electrochemical functionality. Li-decorated b-As has been proposed as a promising material due to fast and directional nature of Li-ion diffusion, making it suitable for use as anode material in Li-ion batteries. Pathways of Li-ion diffusion on such structures is still under debate, and for this purpose, we investigated Li-decorated monolayer and bilayer b-As to shed light on Li mobility, along the armchair and zigzag direction in particular, and estimate the relevant diffusion barriers using DFT. The calculations reveal that (1) functionalization of the surface by Li atoms is energetically favorable, (2) binding of each single Li atom occurs via 2 eV and (3) H site is found the most stable site for adsorption energy of Li-ions. The diffusion barrier of Li-ion on b-As was found to be strongly dependent on anisotropy as the energy barrier along the zigzag direction (0.2 eV) is almost four times lower than the armchair direction (0.8 eV). Moreover, the open-circuit voltage across such a layer decreases with the increase in concentration of Li-ion doping of b-As. OCV is calculated as 4 V for a Li concentration of 20% which is suitable for anode materials. We also discuss some peculiar features of the electronic structure of b-As with Li decoration. Computational resources were provided by TUBITAK ULAKBIM, High Performance and Grid Computing Center (TR-Grid e-Infrastructure). The author acknowledges financial support the KLU-BAP under the Project Number 174.